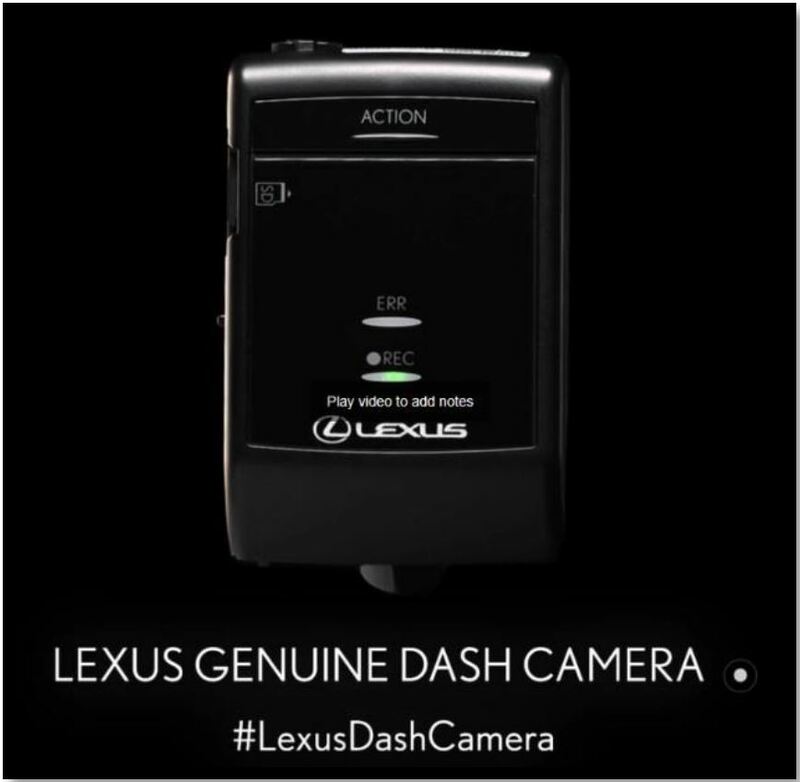 Lexus Genuine Dash Camera is now available and ready to order at Ken Shaw Lexus. Full HD 1080p video recording with seamless integration of audio, leaving no obtrusive wires! 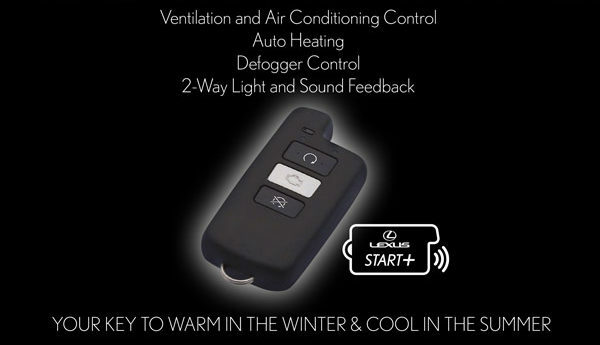 Warm or cool your Lexus 800 metres away! Starts from $923.95 installed, plus HST.